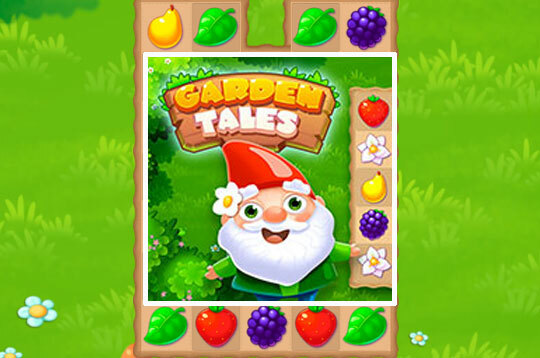 In Garden Tales play a super fun Match 3 game! Your objective is to combine at least 3 fruits or flowers of this super addictive game! There are several levels for you to play along with your friends! - Play Garden Tales Free and Enjoy!